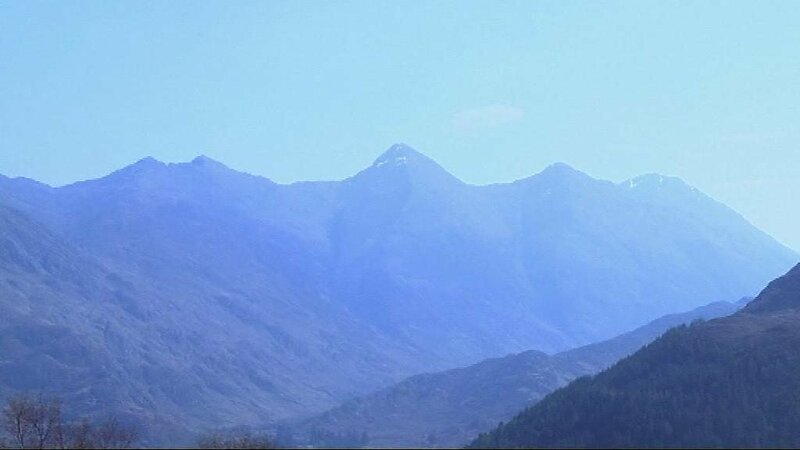 A braw day indeed. More than 300k came out on strike and many thousands took to the streets. Even Stornoway and Lerwick saw demos. In Dùn Eideann, the cops made their usual low estimate and came up with a figure of 7000. Double that I'd say. Amid dire warnings of the strike costing £500million to the UK economy -a fraction of what bombing Libya cost us - we see the usual political opportunism from Labour. Iain Gray condemns Salmond in Scotland for going about business but not Milibland and Balls in London who condemned the strike. What next? Independence? Who knows what the cost of the Royal Wedding holiday was or what the proposed Queen's Jubilee day off will be. More or less than a Trident missile? Answers to the Daily Mail and Ed Balls. 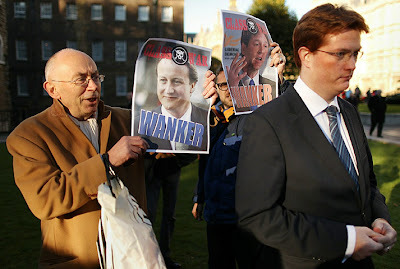 In celebration of a St Andrews Day of resistance, I've nicked two pictures from other blogs. The above one is from Ian Bone. Was good to see the pudding-faced Alexander getting stick from the Inverness strikers too. 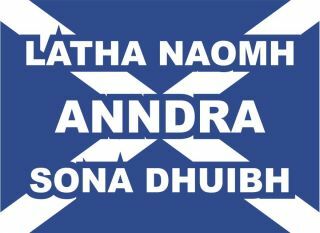 The one below is from Scottish activist group Am Buidheann Dubh. This is only the beginning. As Edward Dwelly said, "Se obair là toiseachadh..."